Its Long Haul Series Mattress is made using 100% natural, organic latex foam that offers breathability and buoyancy, regulating body temperature while asleep and reacting instantly to sleeping position changes, according to the company. It comes with a lifetime guarantee. The Minimizer mattress also offers dual comfort, with a soft side for side sleepers and a firm side for stomach and back sleepers, according to the company. 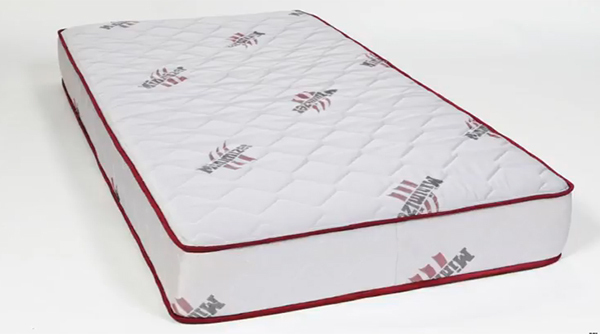 The Minimizer mattress is also naturally antibacterial and hypoallergenic, meaning drivers will not find mold, mildew, bacteria or dust mites living in their mattress. That can improve the quality of sleep, according to the company, which said quotes were available on its website. Blooming Prairie, Minn.-based Minimizer is a unit of Kruckeberg Industries.